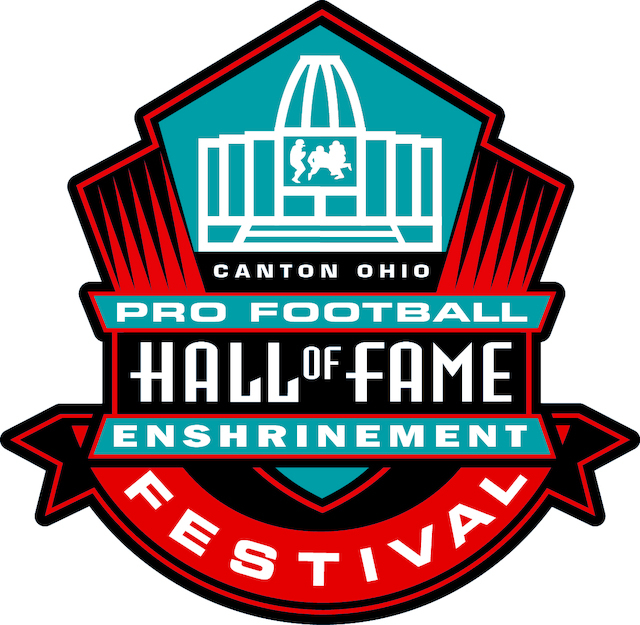 The Canton Regional Chamber of Commerce and Pro Football Hall of Fame have worked in a spirit of collaboration for the past 53 years in order to maximize opportunities to celebrate the induction of football players, coaches, and contributors into the Pro Football Hall of Fame. This year is no exception, with several schedule changes that will be instituted as part of the continuous effort to maximize the guest and visitor experience. The full schedule is available here (subject to change as details are confirmed). Some of the events are ticketed, many are free, and all are guaranteed to be fun.